Sarah has extensive experience providing strategic labour relations advice and representation to regional hospital groups, and individual hospitals, on initiatives for integrated supply chain management, back office services integration and rationalization of healthcare services. Sarah is also regularly consulted by employers and employer organizations regarding public sector compensation legislation. 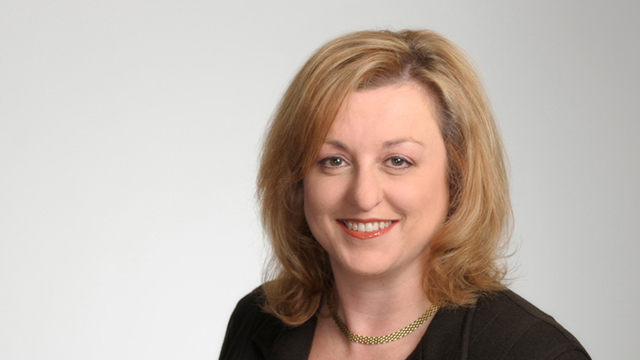 Sarah is chair of Hicks Morley’s Healthcare sector practice group. Successfully represented bio-medical manufacturer at arbitration in contracting out grievance brought by unionized drivers. Successfully represented a health services employer at arbitration and at the Human Rights Tribunal of Ontario in a grievance and an application brought by unionized employee alleging reprisal resulting from association with transgendered employee. Counsel to various Ontario hospitals in OPSEU and SEIU Participating Hospitals Local Issues Interest Arbitrations.